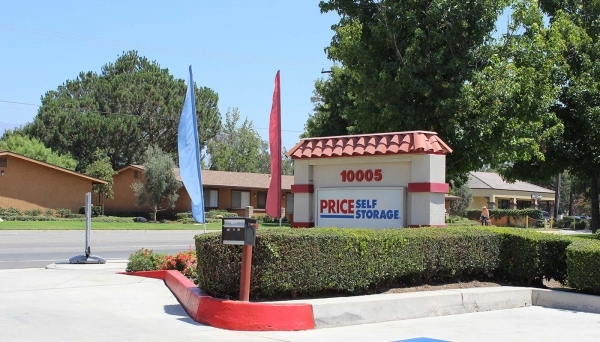 Located in the heart of Rancho Cucamonga, Price Self Storage Arrow Route is your source for climate-controlled self-storage. And, we offer a large selection of easy access drive-up units making your move-in fast and convenient. 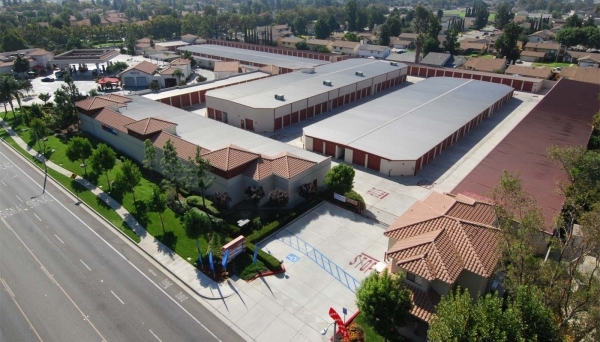 This facility serves the communities of Rancho Cucamonga, Upland, Ontario, Fontana and surrounding areas. Open 7 days a week, this clean, well-lit facility features unit sizes from 4’x4’ to 12’x40’, extra wide elevators to upper level units, and state-of-the-art security including personal computerized gate access and video cameras in key areas. We offer month-to-month leases, competitive rates and no deposit required. We provide courtesy carts to make your move easier, and our professional resident managers are available to assist you. 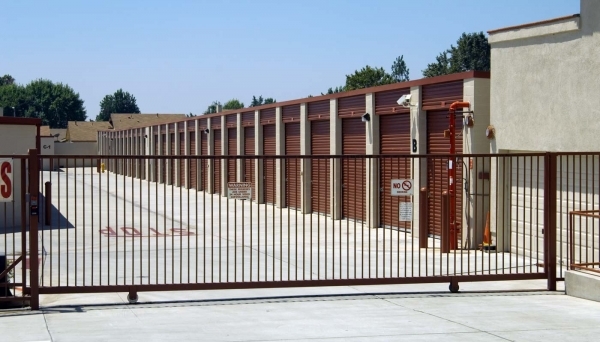 We’ve got personal and business storage solutions to fit any need or budget. Storage Made Simple® Gate Access Hours: 7AM - 7PM. 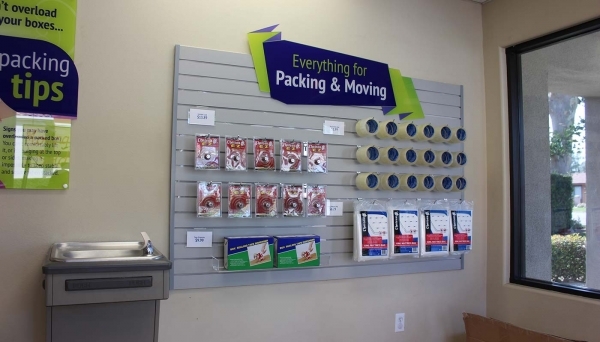 We sell boxes and moving supplies. *First Month's Rent discounted as provided herein, plus a one-time administrative fee ($22) and a monthly recurring Protection Plan payment ($14) due upon move-in. 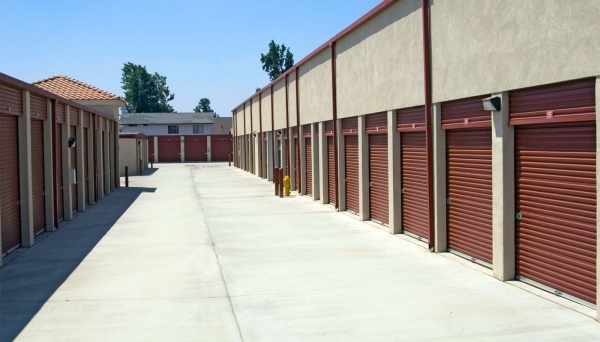 Occupants are automatically enrolled in the Protection Plan but may opt-out of participation and obtain a refund of the Protection Plan payment by completing a form and providing proof of insurance within 30 days of signing the Self-Storage Agreement (as more particularly set forth therein). Any invitation or offer providing rental discounts, move-in specials, promotions or guarantees, is subject to the following: Limited to designated units at designated facilities. No substitutions are permitted. Offers subject to availability of spaces and only available to new customers signing a written storage agreement. Offers not available to existing occupants requesting to relocate within the facility. Offers only available once per unit, per occupant. Offers apply to base monthly storage fees only. Offers exclude any applicable costs of merchandise, additional services, administrative fees, taxes, Protection Plan payments, and incidental costs of labor, transportation, or similar costs. Additional terms, restrictions, fees and costs may apply. Please contact manager for details. Free Truck & Driver program: Truck features may vary by location. Our driver brings the truck to you. You are responsible for loading and unloading the truck. The offer is available with rental of select units and is subject to availability and geographic restrictions. Offer available to new rentals only at move-in. The truck may not be used to move-out. “Move you in free” and similar offers exclude any applicable costs of merchandise, additional services, administrative fees, taxes, Protection Plan payments, and incidental costs of labor, transportation, or similar costs. Additional terms and conditions may apply. Please contact manager for details. The advertised price applies to the rental rate only. All offers and guaranties are subject to an administration fee. Additional restrictions, costs and fees may also apply. 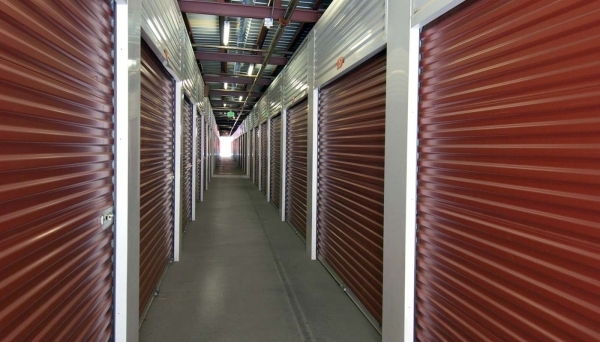 See the Price Self Storage Terms & Conditions page and/or contact a local manager for additional details or if you have any questions about the offer or promotion. 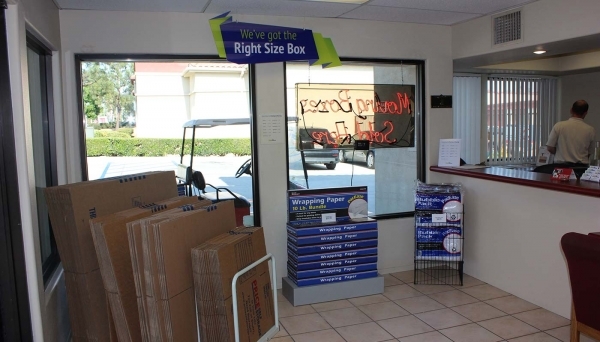 Any comparisons to our competitors appearing on this website or in promotional materials are intended as comparisons to competitors in the same localities as the applicable Price Self Storage facility providing similar services. Website pricing is subject to change and is only valid on new rentals of select units as shown herein. Website offers are subject to terms, restrictions, and availability and may not be combined with any other discount. Advertised unit sizes are approximations and for comparison purpose only. Units may be materially smaller or larger than the approximations provided herein or in any related advertising or other documents. The square footage size approximations provided herein or in any related advertising or other documents are quoted as nominal conventions, not actual dimensions, and should be used for illustration and comparison purposes only. The unit may be uniquely or irregularly configured and may contain unique or irregular features, including without limitation, poles, bulkheads, columns, or curbs. Customers should inspect and/or measure the unit before executing a rental agreement. Minerva Duvall, thank you for your letting us know how we're doing! We appreciate your feedback, which helps us identify ways in which we can improve. Thanks again for taking the time to leave us this information about your recent visit. Take care! Friendly and helpful staff. Clean facility. Move in day went smoothly because of the efficiency and helpfulness of the staff. Whenever we needed something, the staff went out of their way to facilitate us. We were happy with our experience overall. Manger of site is a caring and very customer service oriented person and anyone coming in contact with her is blessed. Need a place to leave your things? Check this place out first. Best service in town, and best prices! 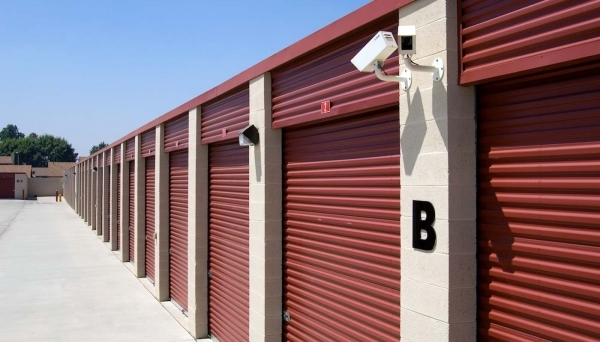 The rate was very good for the storage size I got compare to other storage units. The staff is great, location is perfect and price is reasonable. The location and the customer service that I received are worth the extra dollars that I would have saved going to another city and paying the cheapest for storage. Thanks for your help in securing this place. A good price for a clean and safe storage space. Very clean and secure. Very friendly, helpful, staff! They do their best to accommodate your needs. I would totally recommend Price storage ! It was a easy and friendly experience. 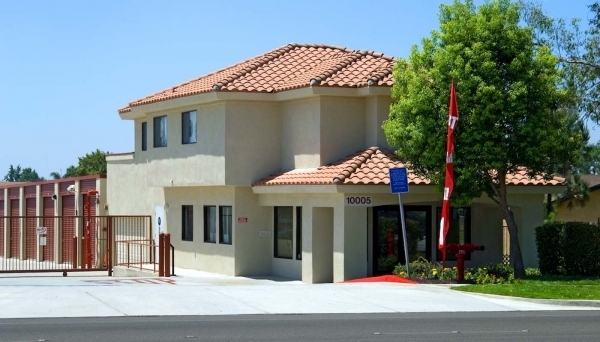 Convenient location, friendly and helpful staff, easy access units. Clean units and property. The woman who helped us was super friendly and provided us with satisfying information. This space worked out really well for us. I love this place. Awesome storage & friendly people! 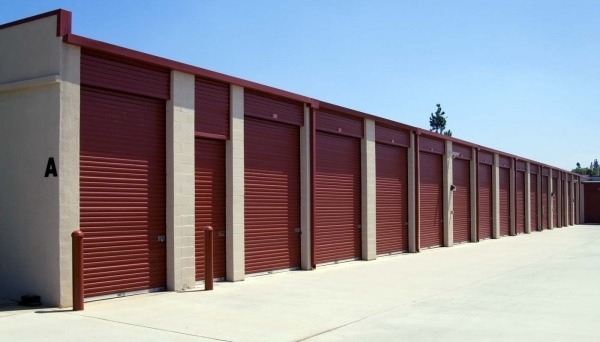 I recommend this storage facility to all! Not the cheapest but clean and safe. You get what you pay for. 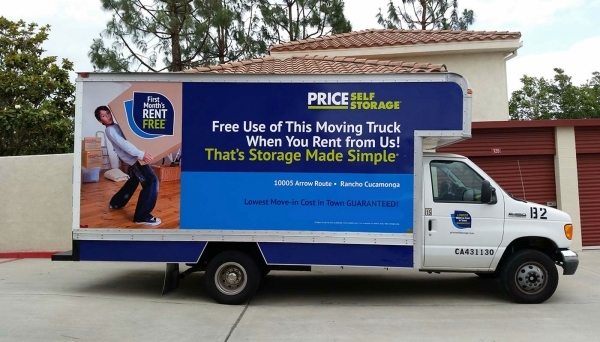 Love the 1st month free, free truck (to move in). Their monthly pricing is a little pricey to me (but probably around market price). The facility was nice and the staff was helpful. The one thing that I didn't like is that our "one month free" started the day I booked it, not the day we moved in. Fast, Friendly, no hassle service! Kat was wonderful. She made a usually difficult and frustrating task, smooth and hassle free. The free first month special was an unexpected treat. The staff was friendly and courteous. The units are clean and climate controlled. The property is gated and you have to have a code to get into it so that puts my mind at ease. Cheaper then other places that I looked at. Overall, a great facility. Thanks for a first-class operation. I appreciate your approach to storage. 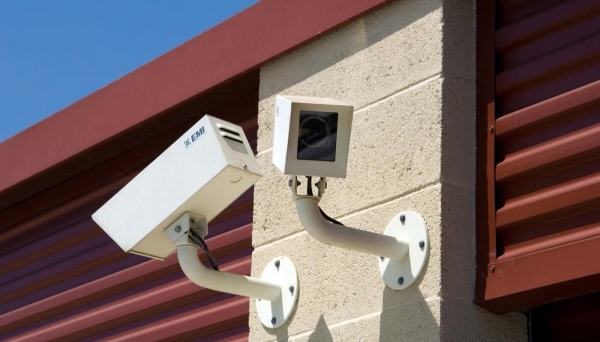 Good to have top-notch storage and security for our belongings. Kay is friendly, efficient and helpful. Friendly and helpful staff. Do I need to say more besides I would definitely recommend this place to all my friends and family who need their services. I would recommend using this location! Very nice professional crew. I'm a first timer, so I have nothing to compare it to. Overall it was ag good experience. Just the elevator part I didn't like too much, but it's manageable. Hopefully I won't have to move anything soon. Thank you. THEY WERE JUST WHAT I NEEDED "NO STRESS"
Just moved in, i am very pleased with the unit I am renting. I loved my experience with the move-in! Cynthia was so helpful. She went above and beyond expectations!! Would recommend this establishment to anyone. They have friendly staff and also provide a one time moving truck for free.